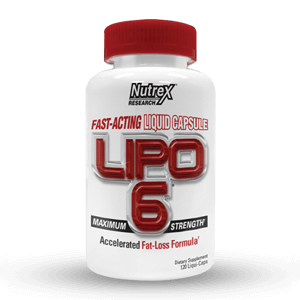 LIPO-6 is a powerful and extremely popular fat-burner that utilizes maximum strength liquid capsules for superior absorption and rapid results. 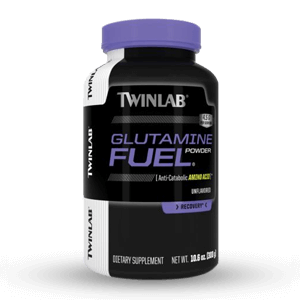 This highly advanced method of delivering fast-acting fat-burning compounds makes LIPO-6 a great choice when it comes to weight-loss products. 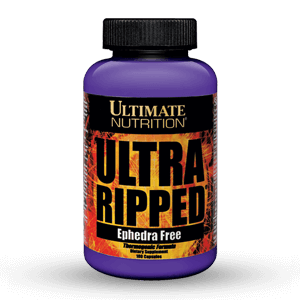 When LIPO-6 was released in 2005 it was the world’s first liquid capsule fat burner. Over the years LIPO-6 has established itself as a proven and reliable tool to lose weight fast. 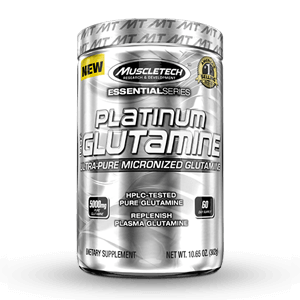 It works great for everyone, man or woman, fitness enthusiast or bodybuilder. LIPO-6 consists of only pure pharmaceutical-strength ingredients that allow for a pronounced, yet consistent and predictable fat-loss effect. 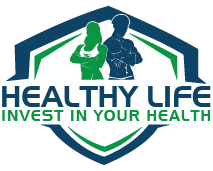 Furthermore LIPO-6 is the only liquid capsule fat burner that utilizes all natural vegetable capsules which are completely devoid of any animal products. It is no wonder that LIPO-6 was voted ‘Fat-Loss Product of the Year’ in 2005, 2006, 2007 and 2008. 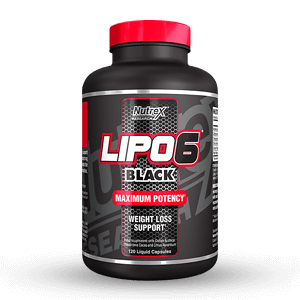 To this day LIPO-6 is the benchmark for all other liquid capsule fat burners. Other Ingredients: Sesame oil, oleic acid, gelatin. Directions: For Fat loss: Take 2 liqui-caps 30 minutes before breakfast or morning workout and 2 more liqui-caps in the afternoon. 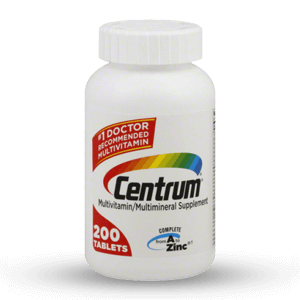 For Extreme Fat Loss: Take 2 liqui-caps 3 times daily 30 minutes before a meal. Do not exceed 6 liqui-caps per day. Do not take within 6 hours of sleep. For Increased Energy: Take 2 liqui-caps 30 minutes prior to workout. 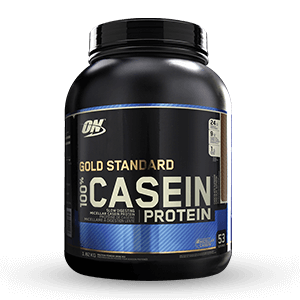 Non-stimulant Formula Can Be Used Day Or Night.